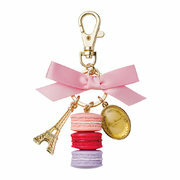 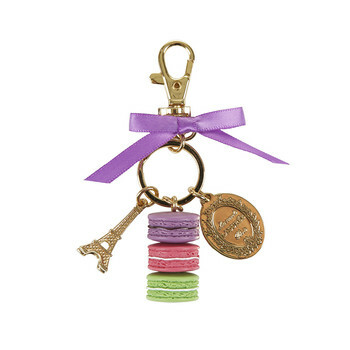 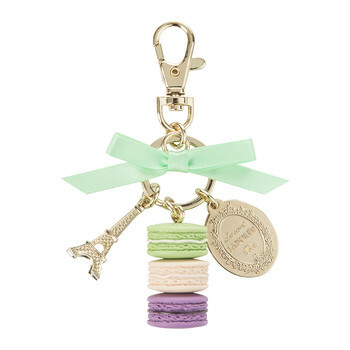 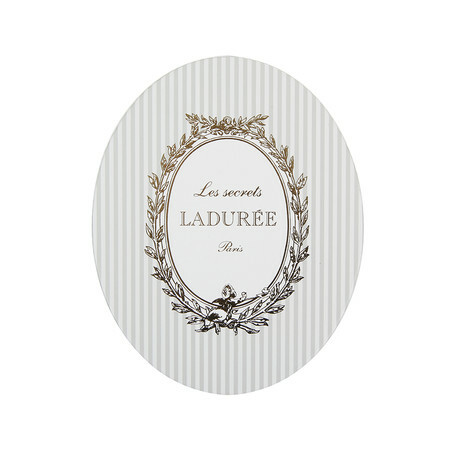 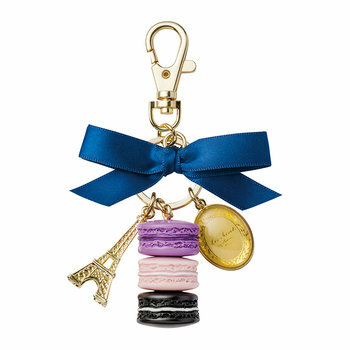 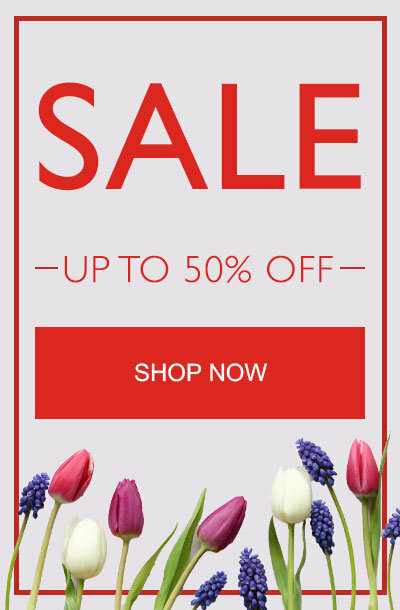 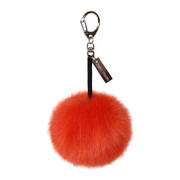 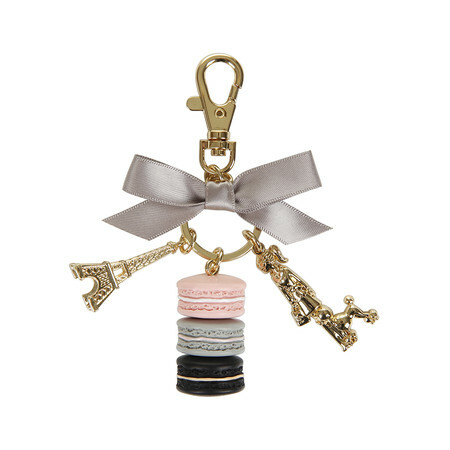 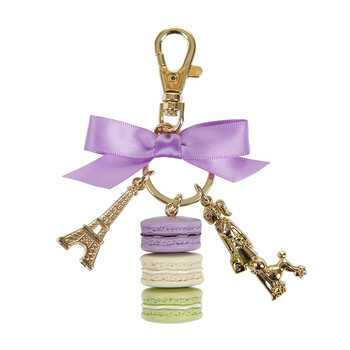 Add stunning design to your keys with this fabulous Parisienne keyring from Ladurée. 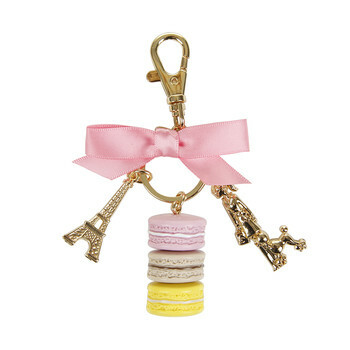 This stunning keyring features three realistic appearing macarons stacked together with a gorgeous lady and her poodle and iconic Eiffel tower in an indulgent gold colour. 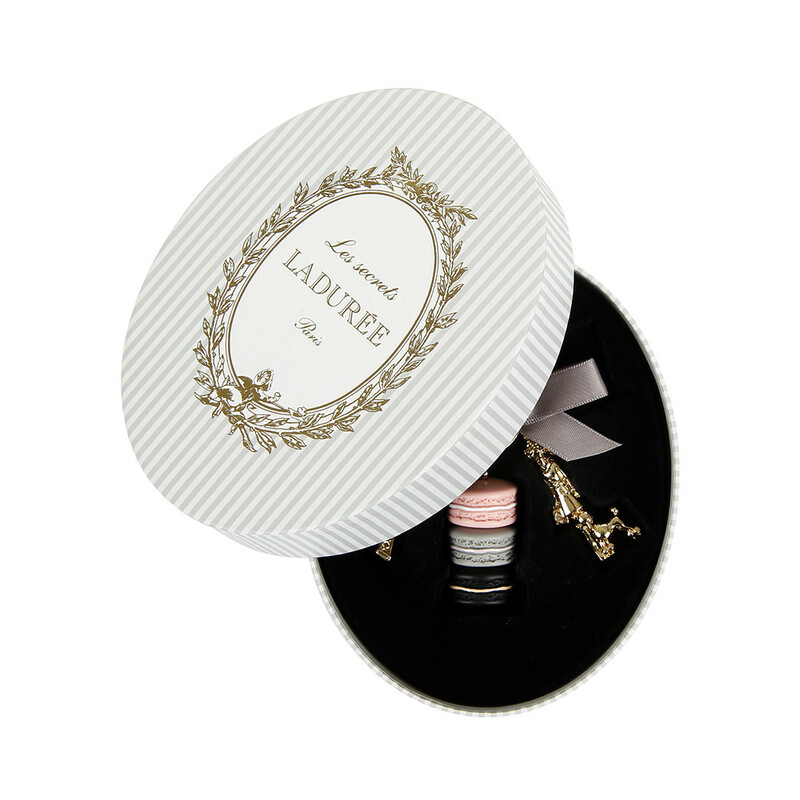 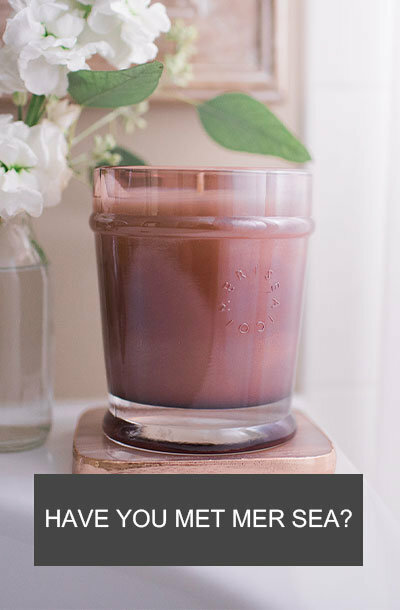 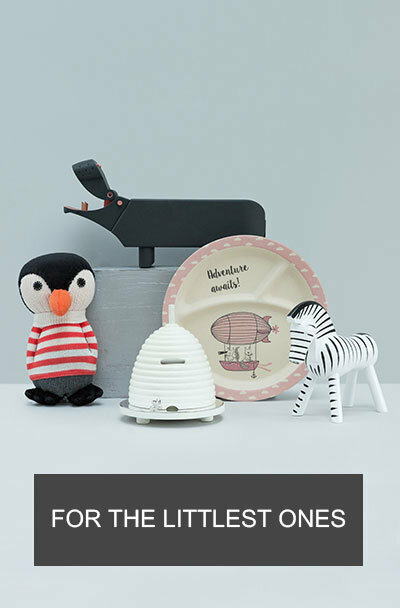 Finished with a luxurious bow and gift box, this is perfect for everyday use or a fabulous gift idea for a special occasion.